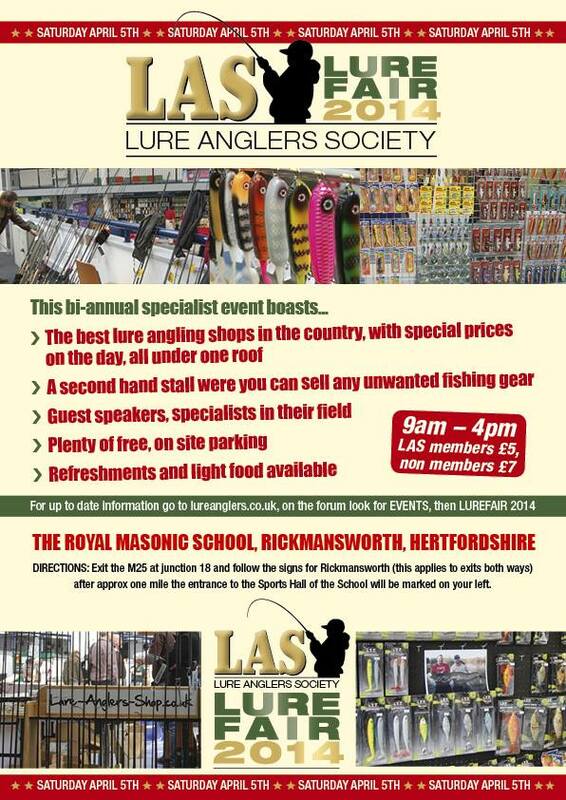 The Friendly Fisherman is proud to once again sponsor this years Lure Anglers Society match. This years event will be taking place on Sunday 17th May at Weirwood reservoir. For more information visit the L.A.S. 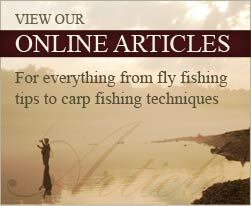 website by clicking here.